As I get close to the end of the year I am noticing a lot of books I have completed by never bothered to review. This is one. 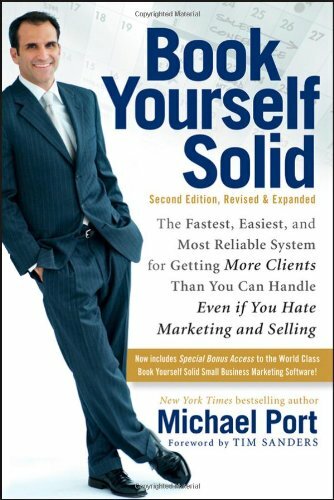 Book Yourself Solid: The Fastest, Easiest and Most Reliable System for Getting More Clients Than You can Handle Even if You Hate Marketing and Selling by Michael Port has to be the book with the longest subtitle in history. Talk about fitting in as many keywords as you can. 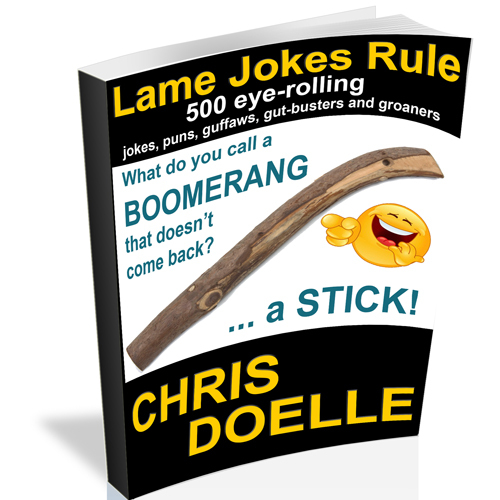 This is another one of those books that has a lot of rah, rah – but more than that… it has some action steps. At the end of each chapter throughout the book are exercises. The idea is that not only are you going to absorb some good rules, but you are going to take action on them right away. The biggest takeway for me was the idea that I was given my first year in business – be exclusive. I was told by a client that I wasn’t charging enough and that if I “raised my rates by 10% each year, my business would explode and the increase in revenue would not only offset the clients a lost, but leave me with customers who respect my services more.” I did and it has. Port calls it his ‘velvet rope policy’ in the book but it is the same idea. Mix the exclusivity with some good old fashioned hustling and you will never be sitting around waiting for the phone to ring. It is a good book, but I highly recommend the audio version because in text it read pretty dry.